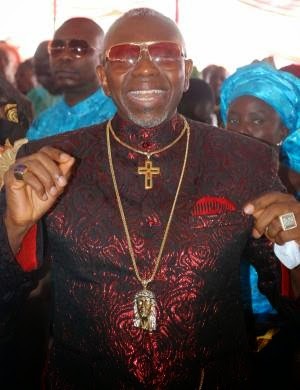 The president of the Christian Association of Nigeria (CAN), Pastor Ayo Oritsejafor, on sunday 28th september, broke the silence about the controversial $9.3m smuggled into South Africa by two Nigerians and an Israeli, using his private jet, saying his hands are clean. Oritsejafor broke his silence during the National Executive Council meeting of CAN at the National Christian Centre, Abuja, saying he waited for today to brief the leaders of the church and explain his position on the issue, because he believes the primary institution he owes an explanation to is the church. Continue below to read what he said. “I wish to assure you that I will not do anything to tarnish the image of Jesus Christ or compromise the divine standard of the church. “As you are all aware, the media has been awashed in the past few days about an unfortunate incident involving the movement of funds from Nigeria to South Africa. In the unfortunate news reports, attempts have been made to link me directly with the transaction. “So far, I have refrained from making any direct public response pending the time that I would have briefed the leaders of the church and explained my position on the issues to them. “At the risk of being seen to be defending myself, I wish to confirm to the distinguished leaders of the church that the Bombardier Challenger 601 aircraft in question is mine. The aircraft was presented to me as a gift by members of our congregation and ministry partners worldwide at my 40th anniversary of my call into the ministry. “May I be permitted to stress that the aircraft was not given to me by the President of Nigeria, neither was it a settlement for any political favour or patronage. “In order to ameliorate the cost of maintenance of the aircraft, I sought and got permit to allow the aircraft fly in and out of Nigeria. “Based on this, I leased the aircraft on August 2, 2014, to a company to run it. It was the leasee that entered into an agreement with the people who carried out the transfer of funds. Having leased the aircraft to the Green Coast Produce Company Limited, any transaction undertaken with the aircraft can no longer be attached to me. 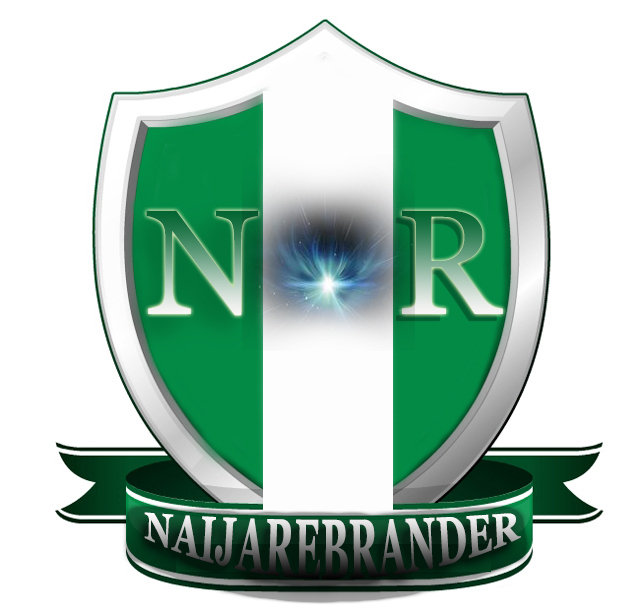 “Inasmuch as I am shocked and distressed by the incident, I wish to appeal to Christians in Nigeria to remember that a war has been waged against the Nigerian church. This war is being fought on many fronts and this unfortunate incident is another dimension in the assault against the church. “It is clear that those who manipulated this conspiracy desire to create a schism in the church,” he said.